Why to pay for resurfacing? DIY bath enamel paint (not). DIY product from eBay after application. …and after Eager Beaver’s visit. Welcome visitors! Here’s a first post about doing what I do and if you’re here already, then I’m happy to share some of my thoughts and experience on this blog. If you expect to find a diy bath enamel paint here – you can close now or read why I don’t stock any like this. Besides the somber tone of my service description and general appearance of the website, I think that you’ll pardon me if I go off the topic or sometimes show that I may have some side effects of sniffing paint all day long. 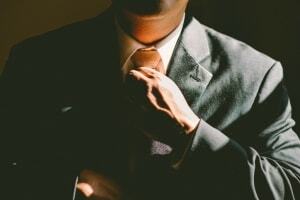 As you visited www.eagerbeaver.org.uk , you’ve noticed that I professionally restore sanitary ware…but what does it mean ‘professional’? 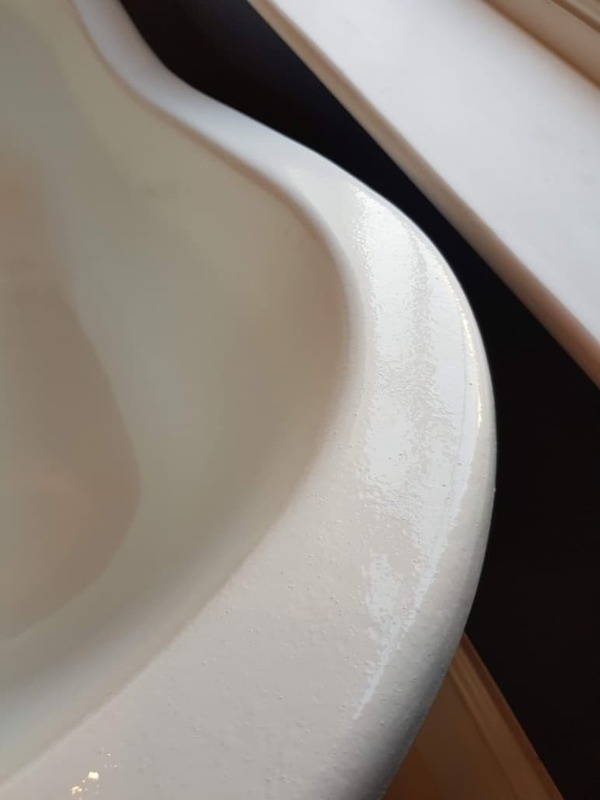 How to estimate the quality and choose right, when there are so many other companies, DIY kits and traders offering you best result for little money to restore your tired and worn bathtub? If you’ll get a business card from me, that what it says. How dare I? Well, it took me a little while to figure it out of how to hold a spray gun, so the results are as I would describe in terms of professional. I’m still more critic to own jobs than customers, but that what push me forward. No, I’m not depressed or miserable, I’m in constant pursuit of achieving a perfect finish…and I know I do a great job. I also know, that there will be no leprechaun jumping from the side of the rainbow saying after another ten or twenty years – and now you can call yourself ‘an expert’. I am, and my customer’s reviews confirm that. Self-confidence is crucial to be successful in business, and so a great customer service but most importantly the quality of the product, finish that I want to be remembered for. I don’t only drain your pocket for my paint spraying jobs because it has to be this way but because ‘behind the stage’, there’s far more to do so that beautiful transformation of your bath or kitchen can happen. Doing the spraying is a cherry on a pie, it’s like an actor or musician when on stage, it’s just the final minutes of the long learning curve, after practice, preparation and finding what works for me. Saving on materials is not a good idea either. Technology change, chemistry evolved but if you don’t care, you won’t find any better products for your customer. I do pay for all above, plus advertising, vehicle, equipment, insurance etc. I also need to earn enough to survive on the market, so your warranty for service is respected. It is not always the best idea to take the cheapest quote for that reason also – often people start the business and think it’s a matter of price to get more customers. If they won’t come when you became cheap you’ll go down anyway and that is good for no one. Shortly about diy bath enamel paint kits. Usually, you’ll get for what you pay for, and this means that it would be naive to expect the same results from DIY kits for less than a hundred pounds, as from professional resurfacing company. Most of DIY I go to repair after, are acrylic bathtub repair kits. Some of it is far from the desired colour match, but most are lifting and flaking after a short while. Product (paint) is essential, but have you wondered about an application, efforts it needs for preparation, health and safety and time you’ll spend while trying your best to get there? Buy cheap, but twice. You may notice brush strokes and uneven pattern, dirt nibs and imperfections that you won’t find in my quality jobs. DIY kits usually dry long and the application is not in a professional manner either. 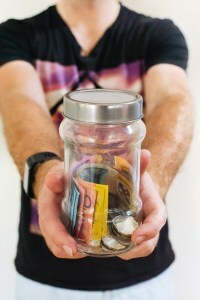 I invested a lot in the system that delivers the best on-site results. For a single application, it would be silly. Next picture is the same bathtub, but after my application, full gallery link when you click on a photo. I will review a DIY bath repair kit myself very soon, so if you’re on a budget or for some reason you don’t need my service but still in despair of having your tub improved, it will be interesting to me to try and share what the heck you can get for about £30 for real? to be continued. 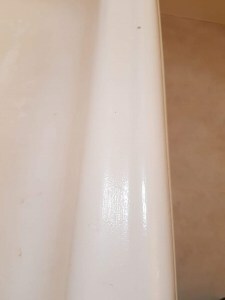 5 common examples of acrylic shower tray repair and acrylic bath repair. 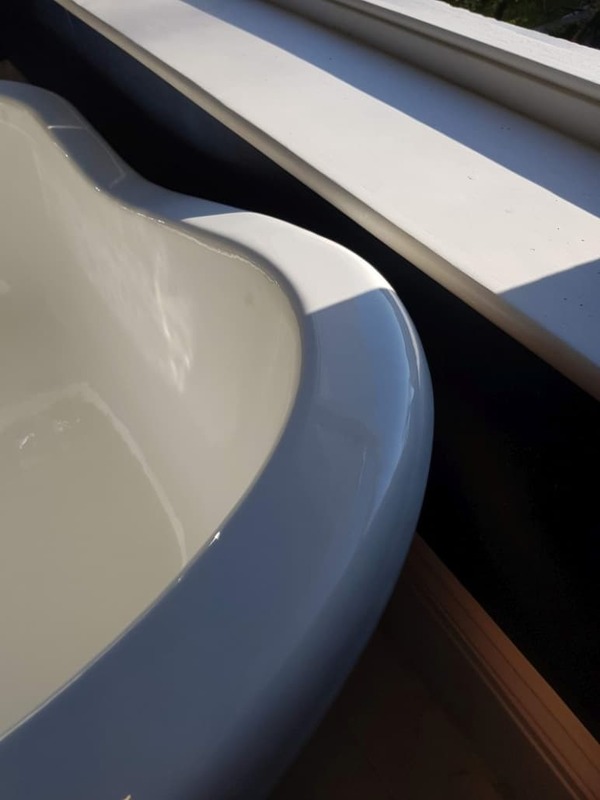 5 examples of time and cost effective bath enamel repair. A nicer way of covering tap holes. 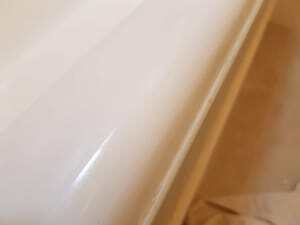 How to clean enamel bath? How to take a detox Bath? 5 common bathroom suite damage. Does your bath have to be resurfaced in white?